It is getting to be that time of year where the weather is changing and we need warmer things to wear and that includes shoes as well. 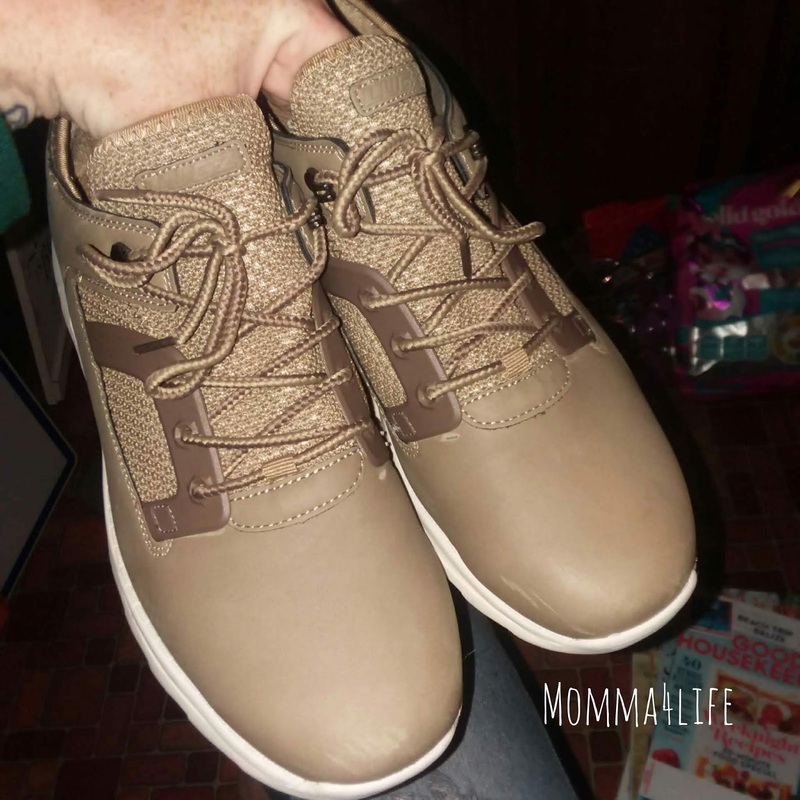 One of the items I was able to review was the Men's Phaser Oxford Sneaker and my husband really recommends these shoes and says they are super comfortable but would recommend going up half a size. 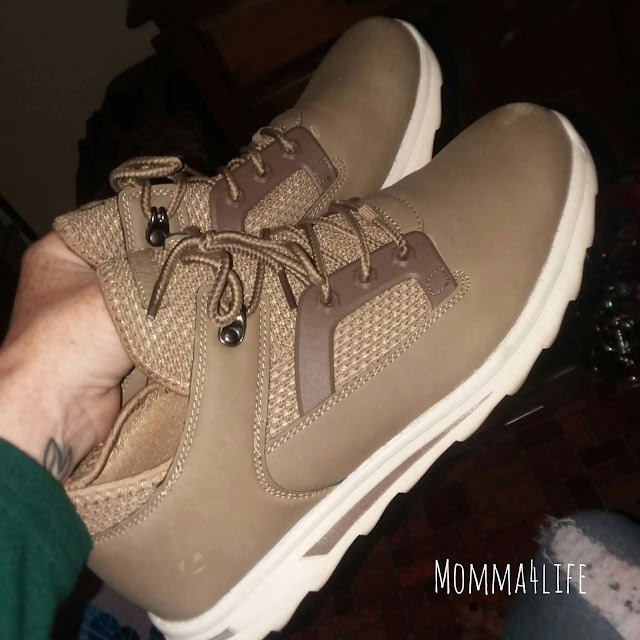 You can dress these up or dress them down wear them casual or dressy you can find any type of outfit to go with them he chose the color coyote white and loves them. The size he chose was a size 10. 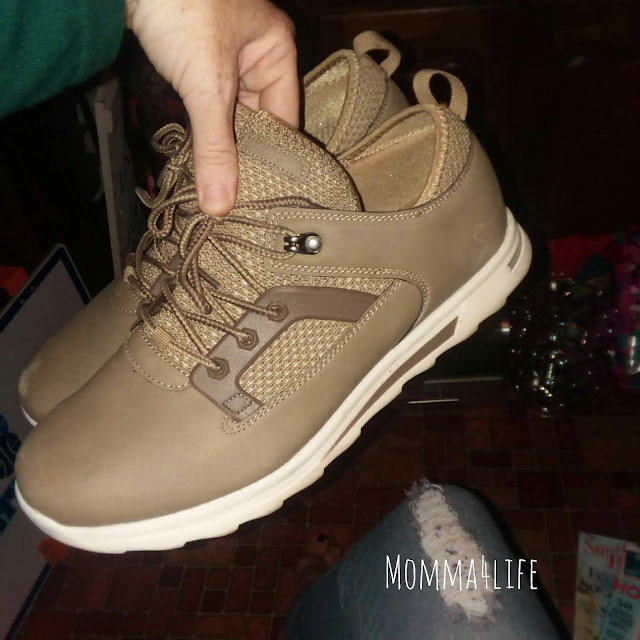 These shoes have a padded insoul and TPR outsole. They also have a breathable lining, synthetic nubuck upper and so much more. These shoes are great for the upcoming fall time and come in a variety of different colors such as black, black and white charcoal, gray charcoal, and the white coyote. I am actually really loving the color of his shoes as well they are a very fall appropriate color. These also make a great Christmas gift for someone maybe your significant other or someone else you have in mind.